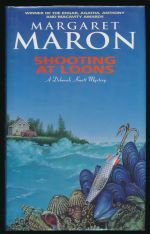 Deborah Knott fills in for an ailing colleague in a North Carolina fishing village, and finds herself caught up in local politics and murder. The third book in the Deborah Knott series. Inspector Ramsay encounters a murder on his own doorstep in the Northumberland village of Heppleburn. 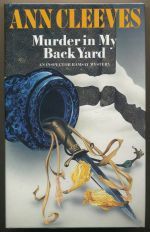 The second book in the Inspector Ramsay series.